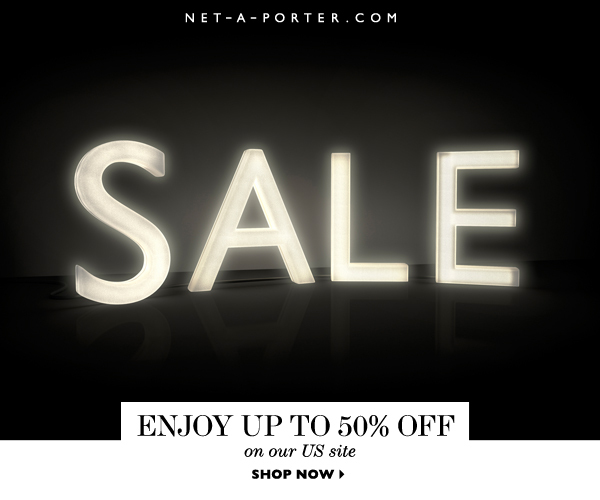 As I posted quickly yesterday, the Net-a-Porter End of Season sale started! So begins one of my favorite times of the year. I love getting deals on designer pieces, but the trick is to wait until the final reductions, which takes a few weeks. But if you do that, you run the risk of losing out on items you want, so if you REALLY want something - jump on it! It's a bit like playing chicken, see how long you can hold out before pulling the trigger. 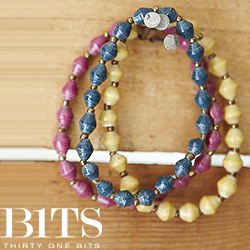 Make sure you keep checking back because they are always adding new items! On the first day of the sale I go through every item and add anything I like to my cart, not matter what the price. Yes, I am insane. But I have a system... After everything I like is in my cart I let it sit there, slowly items sell out and I go through and get rid of things I definitely won't wear. I also wait until the final reductions, which come in a few weeks. This is risky, but also good for my wallet. If an item I have been lusting over for a long time shows up in the sale I may purchase it in the first round, but that is rare. If I do that, I don't wear the item until the sale is over. Why do you ask? Because it could go more on sale and I can buy it again and return one (they don't do price adjustments during the sale) or I may find something better when final reductions start and I can return the more expensive piece in favor of something that is kinder to my wallet. If you got through that whole rambling paragraph, congratulations! Here are a bunch of the items currently awaiting their fate in my cart. 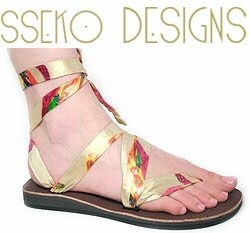 Scroll through the slideshows below to see the designers, prices and purchase (if you so desire.) The prices aren't updating in the slideshows so those are the normal prices, click through to see reduced pricing. 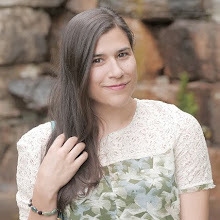 I feel like it's so tricky - do you go for the really unique special piece that you might not wear a ton, or the more basic pieces you will wear more but feel like something you could have gotten anywhere. $700 for a deer blouse is ridiculous. I don't care who made it, or how much it gets reduced. Love a good sale thanks or sharing! Loving that McQ tote. So many pretties! I love designer sales! I love the burberry shoes you posted. Great finds! My favorite has to be the burberry shoes! Those are so dope! I want so many things!!!! Great post with great finds. Thanks for sharing.